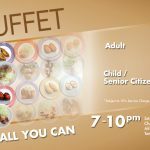 HomeFood & BeverageSushi King Special Buffet Eat All You Can Eat Deal Is Back! Sushi King Special Buffet Eat All You Can Eat Deal Is Back! 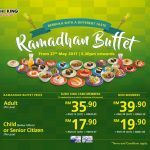 Sushi King Malaysia Special Buffet Eat All You Can Eat Deal. 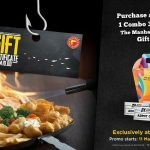 This promo is only available on 17 April – 23 April 2017, from 6pm – 10pm at selected Sushi King only. Terms & Conditions apply! Sushi King Special Buffet Eat All You Can Eat Deal! 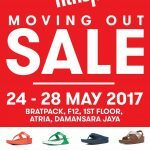 FitFlop Malaysia Moving Out Sales! 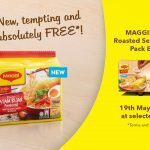 FREE a Full Pack of Maggi ® Seleraku Roasted Sesame Chicken Giveaway! 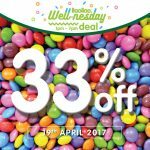 llaollao Offer 33%off Wellnesday Deal! 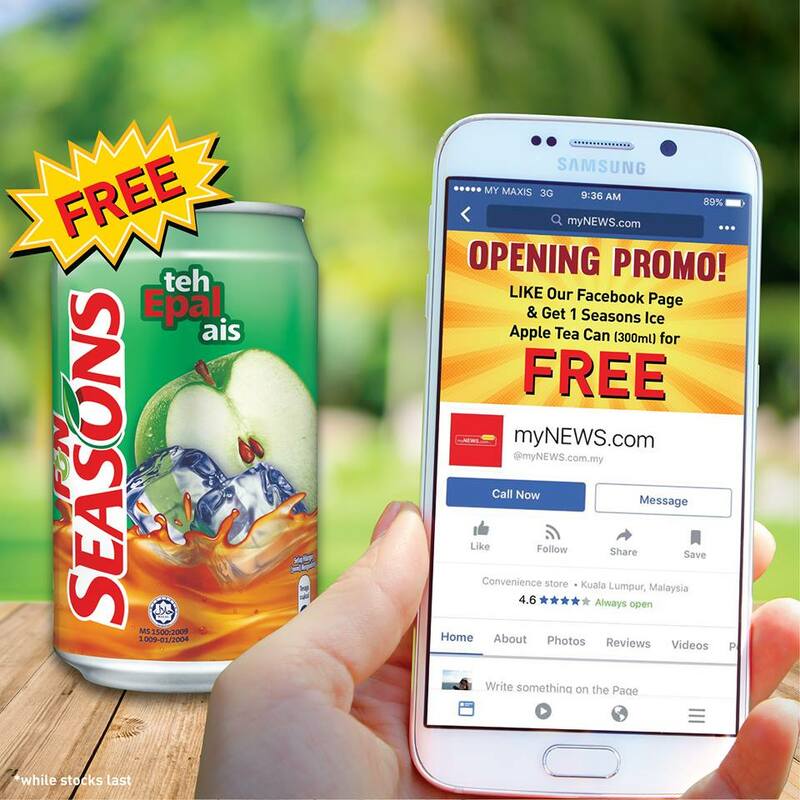 FREE Seasons Ice Apple Tea Can Giveaway! 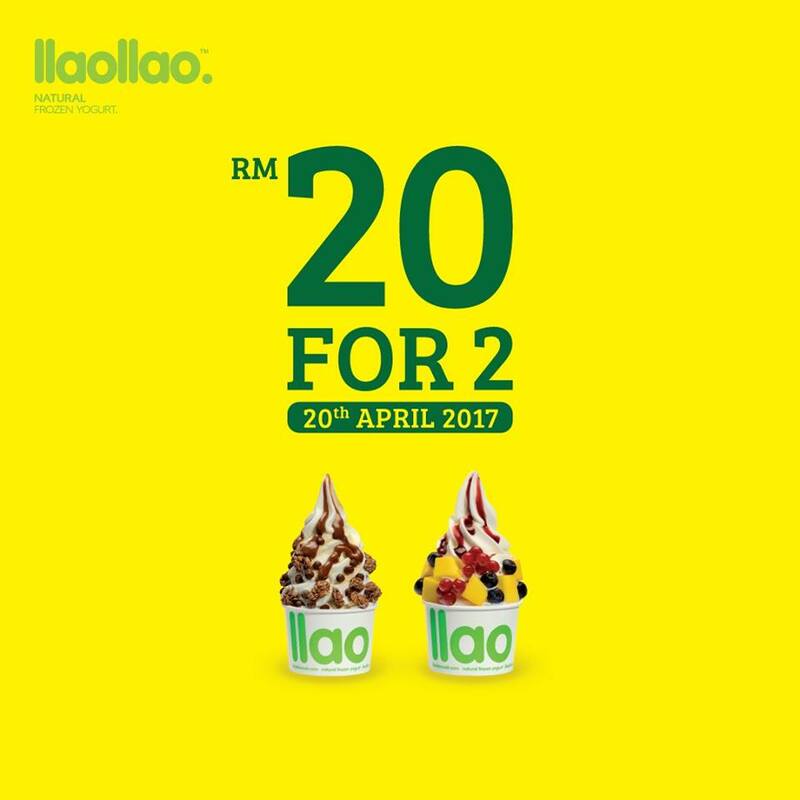 llaollao Offer 2 M Size Tubs For Only RM20!